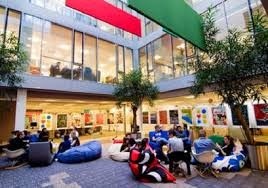 Google Building Opportunities for Leadership & Development (BOLD) Immersion Programme - EMEA is an international program for students studying in the countries of Europe, Middle-East or Africa. The program is designed for students majoring in the arts, humanities, science, or a business-related field. The all-expense paid internship is held in Dublin, Ireland, at Google’s European Headquarters. Students accepted into the program will spend three days exploring online industry career opportunities for students who are under-represented in this field. They will receive information on not only the online industry but other non-technical career opportunities at Google. In addition to career information, students will build valuable professional and peer networks. 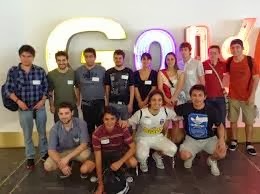 The program is structured to include presentations by professionals, seminars that focus on skills-building, plus an opportunity to have fun with other students from around the world as well as team members from Google. The program was introduced in 2013 as the first year for this particular program at Google. The program represents Google's commitment to diversity and to increasing the amount of opportunities available to students from all academic backgrounds. The location is usually in IRELAND.